Cool Off – Select Event Solutions, Ltd.
We certainly are – Chief Barketing Officer and newest team member, Branch Manager (get it?) aren’t dealing well with this weather. Luckily the office is cool and the walks to work are early enough and late enough to not be completely crippling. I’m trying not to complain but I have spent the majority of last week and this week being rather hot and bothered. I have been craving a swimming pool or beach or river or any large body of water to cool off in…dogs too! It’s got me thinking of hotels and venues near or on water, the perfect setting for an event in this heat! 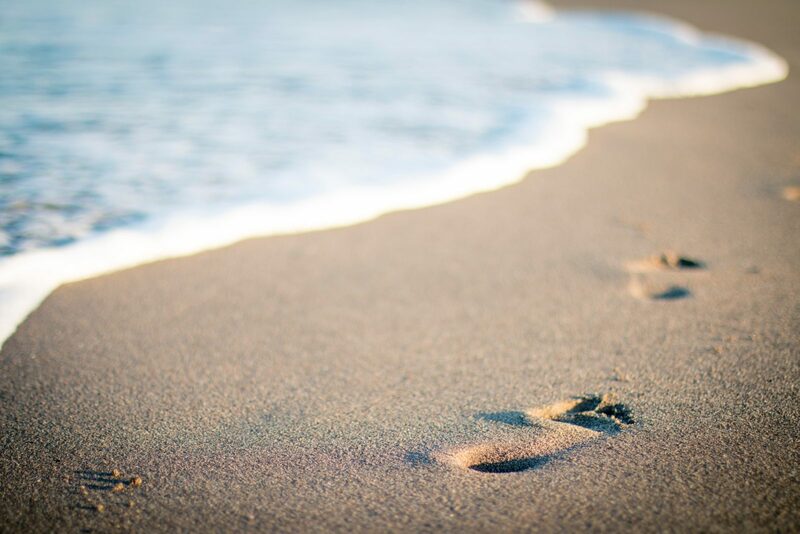 How wonderful would it be to finish off an event and potter down to the beach for a dip in the sea? Let’s start with Chewton Glen – absolutely idyllic property by the coast near Christchurch. Take a stroll through the manicured lawns after your event and follow the signs for the beach, you won’t be disappointed! The Solent Forts – a collection of three forts in the Solent in between Portsmouth and Southampton, two of which have been developed into luxury hotels and venues. Accessible via boat or helicopter it’s certainly a journey your guests will remember. I’m not recommending you jump off the forts in the Solent, it’s a rather long way down but once back on dry land you can potter to the nearby beaches, enjoy fish and chips or a 99-er! The Grand Brighton couldn’t be in a better location, right on the main promenade facing the beach. A grand dame of a hotel with the largest event space taking up to 900 delegates in a theatre style. Macdonald Rusacks Hotel overlooking West Sands beach in St Andrews lies this stunning 4 star property. Perfect for nature and golf lovers as this hotel also overlooks the famous 18th hole of the Old Course. The Belsfield Hotel, a Laura Ashley hotel with 6 event spaces, the largest for up to 80 delegates, situated on the shores of Lake Windermere in the heart of the Lake District National Park is an awe inspiring location. The lake is a major attraction so it can be a bit busy, for the swimmers out there you must be careful of the boat traffic. I’d love to hear of any others you can recommend – the hounds will eagerly test out any fresh water swimming out there!